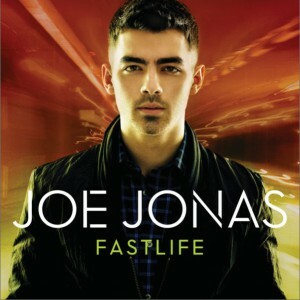 Fastlife is the upcoming debut studio album by American recording artist Joe Jonas. It is set to be released on October 11, 2011 through Hollywood Records. 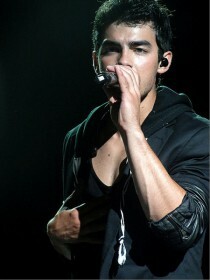 The album is the first official release from Jonas since Jonas Brothers went on hiatus a year prior. Consequently, the contents of Fastlife mark a shift in musical direction from the pop-rock stylings of Jonas Brothers, drawing influences instead from urban genres of electro-pop and R&B. Fastlife features production from a range of acclaimed producers including Rob Knox, Danja, and Brian Kennedy, among others. The album's release was preceded by singles "See No More" and "Just in Love", released in June and September of 2011 respectively.